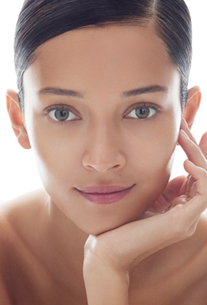 Two all-over face and body treatments that put the damaging effects of stress behind you. 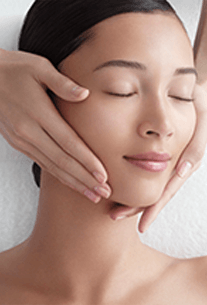 Wellness Treatments use special touch techniques and unique sensory experiences to help your body and mind eliminate tension, induce a total feeling of enduring wellness while giving your face a beautiful glow. The Lemniscate technique is a constant figure-8 motion performed on the body and face. It rebalances vital energy and helps you let go to induce deep relaxation. Stressed out, not sleeping, exhausted? Like a good night's sleep with lasting results. The Beauty Sleep Treatment takes place in a carefully planned “sleep bubble” where the slow rhythms and measured pulses of the lemniscate massage relax and soothe your face to restore a look of serenity. Colours, music and aromas intermingle to create a sensation of wellness. It’s proven that sleep improves when stress melts away. 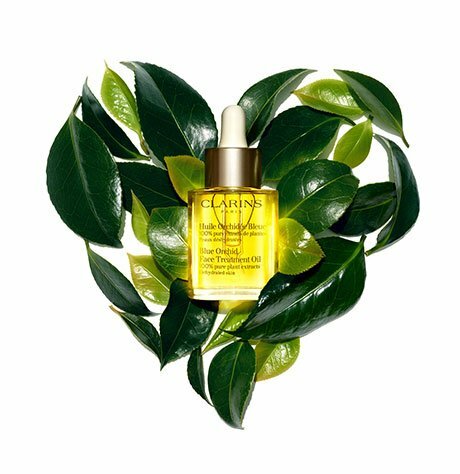 Your Clarins aesthetician will recommend products you can use to maximize the effects of the Beauty Sleep Treatment. Internet, computer, TV, smartphone, etc. They are known to disrupt sleep, so we recommend taking them out of the bedroom or at least turning them off at night. 1. Lie down and breathe through the nose while filling your belly like a balloon and opening your throat. Then breathe out slowly through the mouth while pulling in your abs as much as possible. 2. Repeat at least 5 times in a row. The slower and longer you exhale, the more relaxed you will feel. Stressed out, sluggish, feeling blue? It's like a shot of vitality and joy. The Rise & Shine Treatment takes place in a carefully planned “vitality bubble” where the steady rhythms and deep pulses of the lemniscate massage make you feel whole and full of energy for a sensation of restorative wellness as radiance returns to your face. Colours, music and aromas harmonize to create a sense of bliss. This energy-boosting treatment will make you feel happier so you can tackle anything! 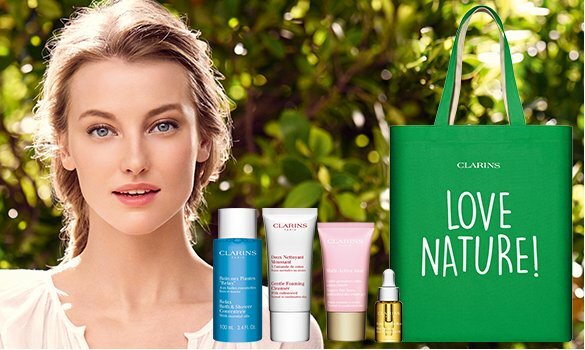 Your Clarins aesthetician will recommend products you can use to maximize the effects of the Rise & Shine Treatment. 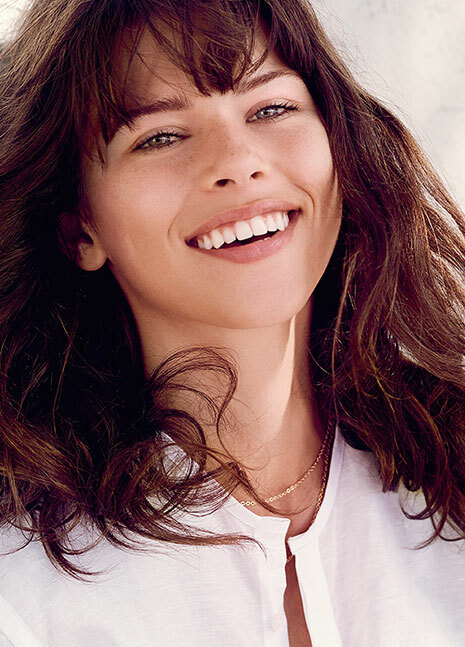 Clarins tips on feeling amazing! Jump, run, walk – just get moving! Whether you're working out or simply taking a walk, moving your body produces endorphins, which are hormones that go hand in hand with a good mood! Sit in a comfortable position. Place your hands on your stomach, your emotional core. Think about a funny situation or something that makes you laugh uncontrollably. Keep laughing until it becomes loud. We're sure you’ll burst out laughing! The music you are hearing was especially composed to relax you even more during the Beauty Sleep Treatment.